The women, in soft, flowing dresses and long hair, lend an air of ethereal beauty that blends as harmoniously with the fog, lighting and Celtic instruments as their voices do with one another. 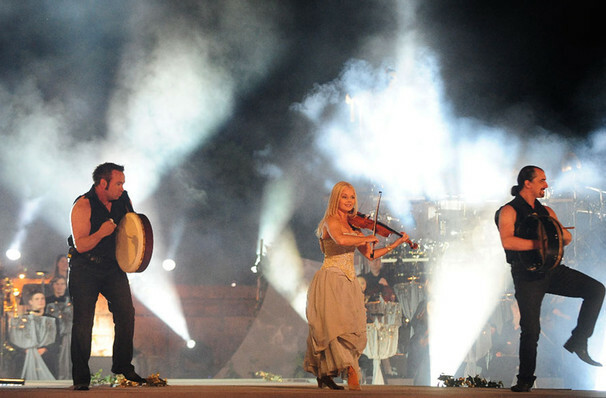 Described as "Riverdance for the voice", this truly Irish ensemble takes their influences from the likes of Enya, Moya Brennan and Clannad, with their unique spin on traditional songs and modern pieces earning them 10 million albums sold worldwide since their inception. 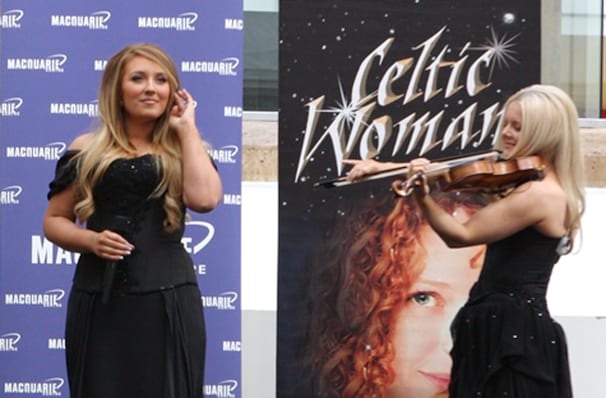 Their current lineup include vocalists Mairead Carlin, Eabha McMahon, Megan Walsh and Mairead Nesbitt on violin. For their first tour in 2005, they appeared live in more than a dozen US cities for their original album debut, which spent a whopping 81 weeks at the top of the Billboard world music chart. Intended to be their only album release, this success spurred them on to put out 19 more in the intervening decade, with a rotating lineup of vocalists and new faces. Sound good to you? Share this page on social media and let your friends know about Celtic Woman at Tilles Center Concert Hall. 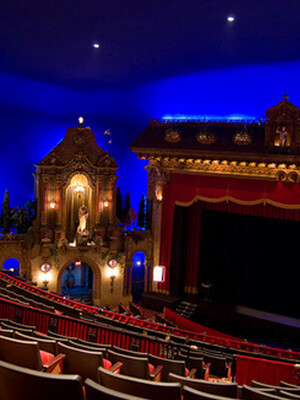 Please note: The term Tilles Center Concert Hall and/or Celtic Woman as well as all associated graphics, logos, and/or other trademarks, tradenames or copyrights are the property of the Tilles Center Concert Hall and/or Celtic Woman and are used herein for factual descriptive purposes only. 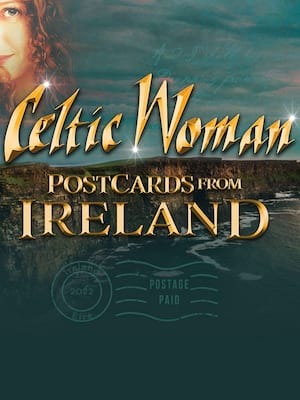 We are in no way associated with or authorized by the Tilles Center Concert Hall and/or Celtic Woman and neither that entity nor any of its affiliates have licensed or endorsed us to sell tickets, goods and or services in conjunction with their events. Greenvale Theater is part of the Theatreland Ltd Collection. Established in 2003, Theatreland offers the largest individual collection of websites providing complete, impartial guides to all the theatrical, musical and performance arts events and venues in the world's greatest theatre cities, from New York's Broadway to London's West End and from the showrooms of Las Vegas to Shakespeare's Globe Theatre.